Mutts & Hounds luxury Ceramic Range will compliment your dog’s dining experience, whilst looking just as much a part of your kitchen as your own tableware. 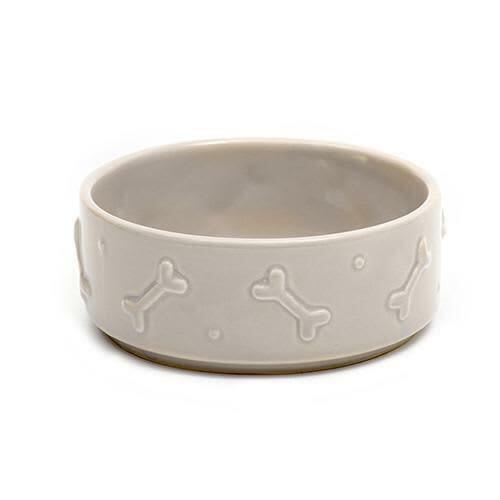 These refined dog bowls are made from solid porcelain and finished in a pale French Grey glaze. Small ceramic dog bowl.